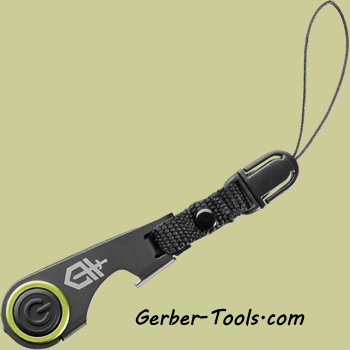 Gerber GDC Zip Light+ is a must have for your daily carry. 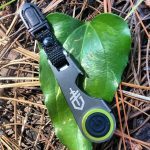 With its neat zipper attachment, this can attach to your belt loop, jacket, back pack or purse. Then it will always be there ready for your needs. It has a bottle opener and LED light that puts out 8 Lumens. There is a power button on the end that is just one push down to turn on and off. This light is good for 3 and a half hours and up to 10 meters. This handle is made of 3Cr13 material and the batteries are Cr1616 replaceable lithium, two are included.